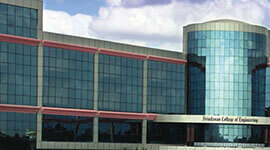 SJCIT is a premier institute imparting technical education situated in Bangalore . 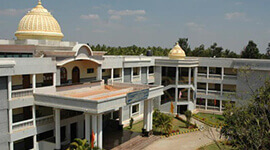 The Institute is managed by Sri Adichunchanagiri Shikshana Trust(R.). 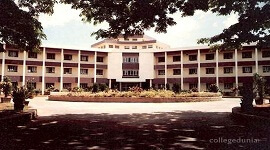 SJCIT is affiliated to Visvesvaraya Technological University (VTU), Belgaum. The Institution is recognized by the All India Council for Technical Education (AICTE), New Delhi, Accredited by NBA and ISO 9001:2015 certified. 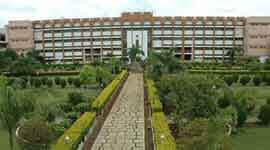 SJCIT is located on a sprawling 53 acres Wifi Campus in a green serene environment. 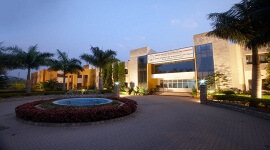 The Institute has a built up area 20,562 sq.m. 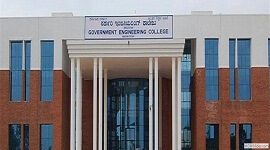 with one Administrative Block measuring which houses Office, a Seminar Hall, I year class rooms, laboratories, & MBA departments, Another Block has separate Mechanical Engineering Block. The sprawling 53 acres Campus in a green serene environment has with administrative block, academic block hostels, auditorium, canteen, sports complex etc. 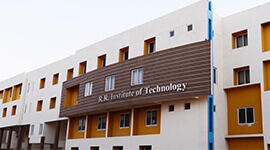 The campus has Spacious and well-ventilated classrooms with modern teaching and training aids are created for providing a congenial atmosphere for learning. They are set up with multimedia aids to conduct interactive sessions. The SJCIT Library is an Important Learning Resource Center with collection of newspapers, journals back volumes, compitative exam books, question papers and syllabus of all the branches. 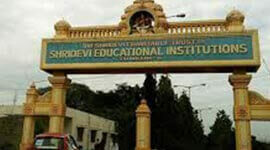 The college is Located on a sprawling 53 acres Wi-Fi connected campus in a green serene environment with administrative block, academic block hostels, auditorium, canteen, sports complex etc. Spacious and well-ventilated classrooms with modern teaching and training aids are created for providing a congenial atmosphere for learning. 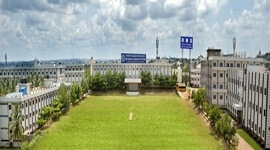 Multipurpose Sports Complex including Cricket, Foot Ball, Volley Ball, Tennis and Badminton. Facilities for indoor games like Chess, Table Tennis and Carom exits for both boys and girls. The placement and Training cell conducts various Training Programs to improve Aptitude Skills, Softskills &Technical Skills to enhance the skills among the students. 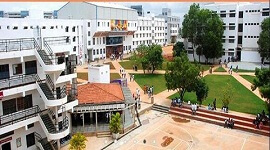 The college is Located on a sprawling 53 acres Campus in a green serene environment with administrative block, academic block hostels, auditorium, canteen, sports complex etc. The SJCIT Library is an Important Learning Resource Center with collection of newspapers, journals back volumes, compitative exam books, question papers and syllabus of all the branches. Spacious and well-ventilated classrooms with modern teaching and training aids are created for providing a congenial atmosphere for learning. They are set up with multimedia aids to conduct interactive sessions. State Bank of Mysore Extension Counter. 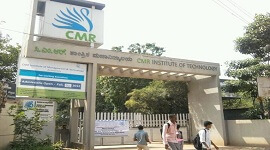 Transportation facility is extended to Students and Staff at very nominal rates.